Its really been Drake’s year since hear started off with bang after dropping ‘God’s Plan’ and ‘Diplomatic Immunity’. 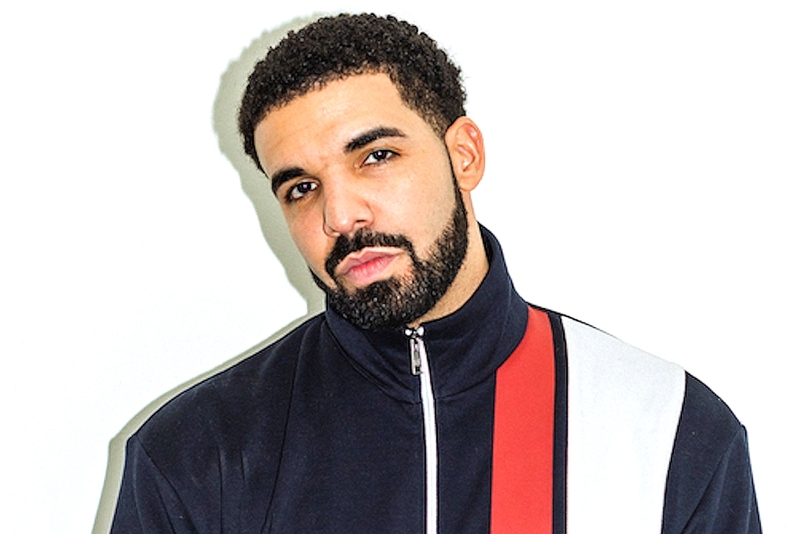 ‘God’s Plan’ is arguably his biggest single to date because of all the records it has broke and it’s currently sitting at the top of the Billboard Hot 100 for the seventh week in a row and has gone multi-platinum. Now as the OVO camp celebrated the success of ‘God’s Plan’, Drake hinted at new music coming soon. OVO Chubbs posted a picture to celebrate ‘God’s Plan’ seventh week at the top of the Billboard Hot 100 and in the comment section, Drake simply says, “Next one soon splash.” which of course got every Drake fan excited. During that “Drake Night” at the Toronto Raptors game against the Houston Rockets, Drake also took a moment to show some love to his fans as well as a brief update on his upcoming album which means he is currently prepping for his new album.